Donald Trump Jr. is weighing in on Olympic figure skater Adam Rippon’s recent remarks about Vice President Mike Pence. However, Trump Jr. may be forgetting a couple of tweets Pence posted just last week mentioning Rippon, where he said the skater should remain focused on winning the gold at the PyeongChang Games. Rippon and his team have also said that Pence requested to speak with Rippon, which Pence has denied. Rippon reportedly said he was not interested, especially in light of Pence’s support for anti-LGBT legislation. 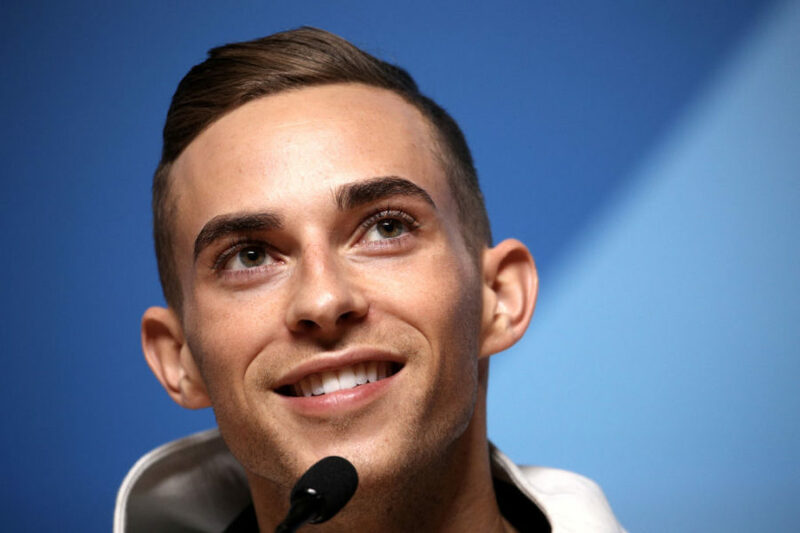 Rippon became the first openly gay athlete to qualify for the Winter Olympics for the United States, before Gus Kenworthy — who came out after the 2014 winter games — also qualified this year. Rippon has not directly responded to Trump Jr., but in a recent tweet brushed off the non-skating coverage he’s been getting.